Lakewood offers and maintains an IV infusion program in conjunction with Omnicare Pharmacy. Lakewood has registered nurses on site to maintain and monitor vascular access devices as well as the standard peripheral sites. 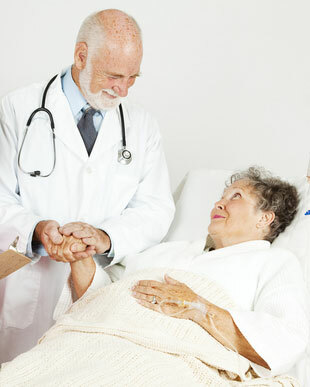 Should your loved one need a PICC (peripherally inserted central catheter) or midline catheter inserted, the facility has the capabilities to get one started. 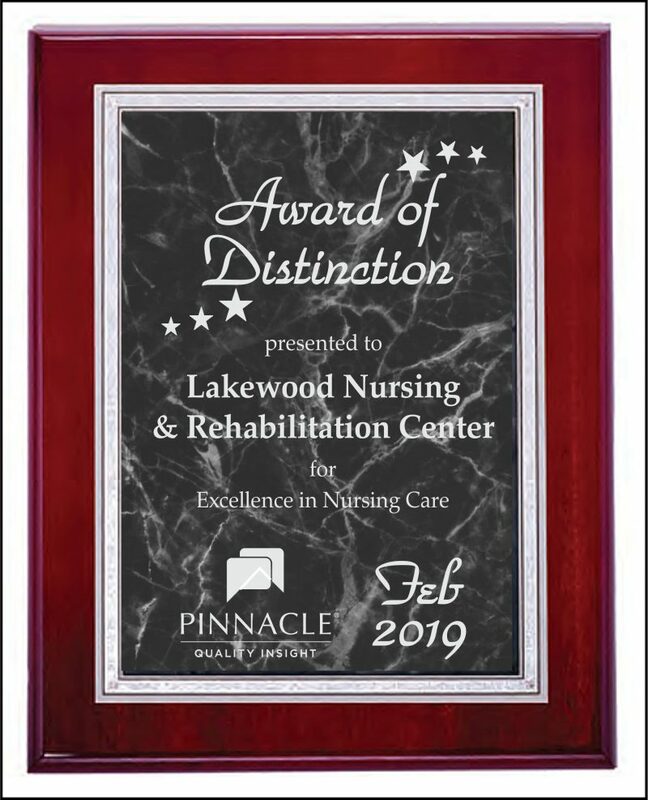 The ultimate goal of Lakewood and its team of nurses is to provide high quality infusion therapy to residents while preventing unnecessary transfers into the acute care setting.